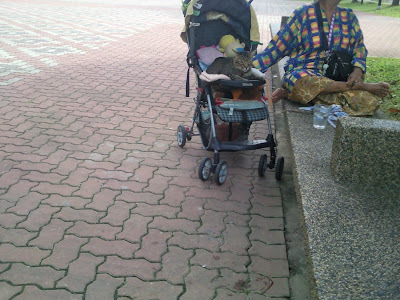 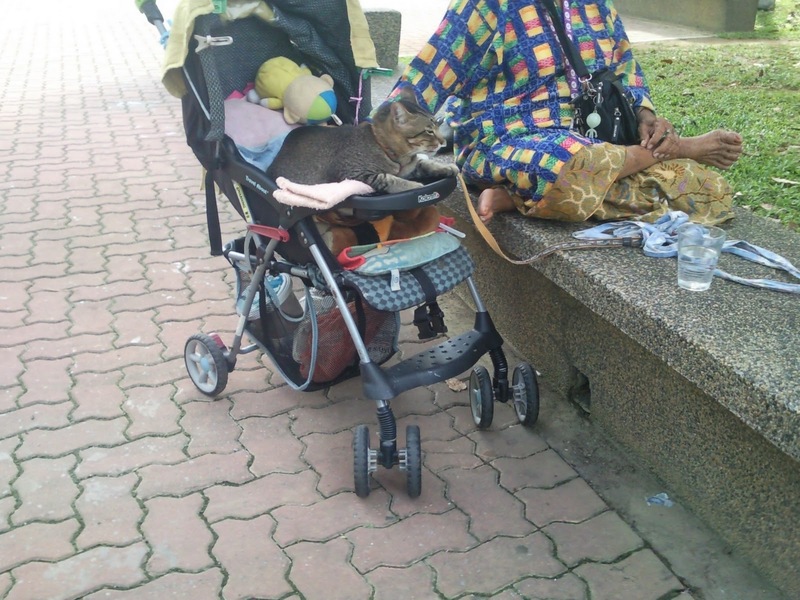 Have you seen this special type of cat that can sit in pram and leashed up? There is one and only in Boon Lay. Very adorable and pampered cat, kuching!